Recent work has seen the team help Fenwick celebrate the Royal Academy of Arts 250th Anniversary on Bond Street and Ted Baker launch their new Colour by Numbers range with an immersive pop-up shop in Old Street station. The rebrand will allow us greater access to resources and knowledge within the global CSM and Chime agencies, helping to deliver even greater impact for clients. 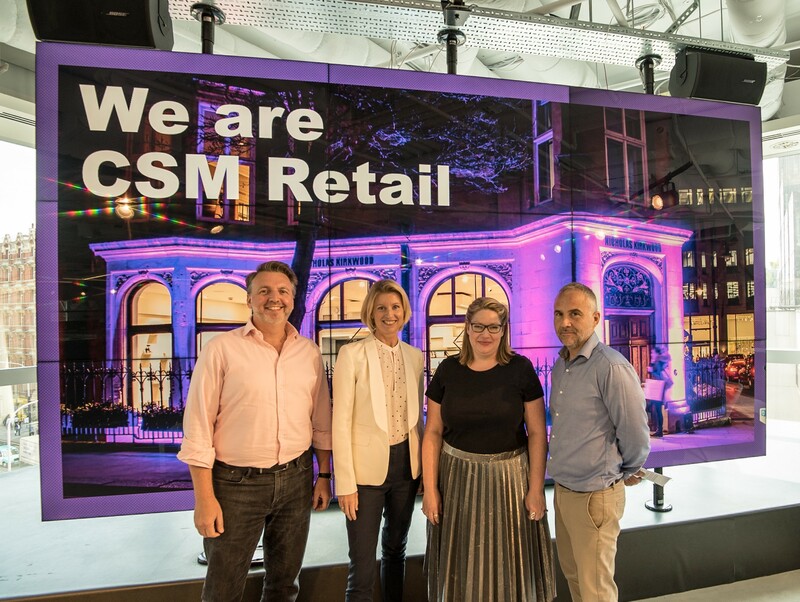 This move also benefits the wider CSM group as there is now a clearly defined retail offering in place to support the array of existing CSM clients that have strong retail presence.